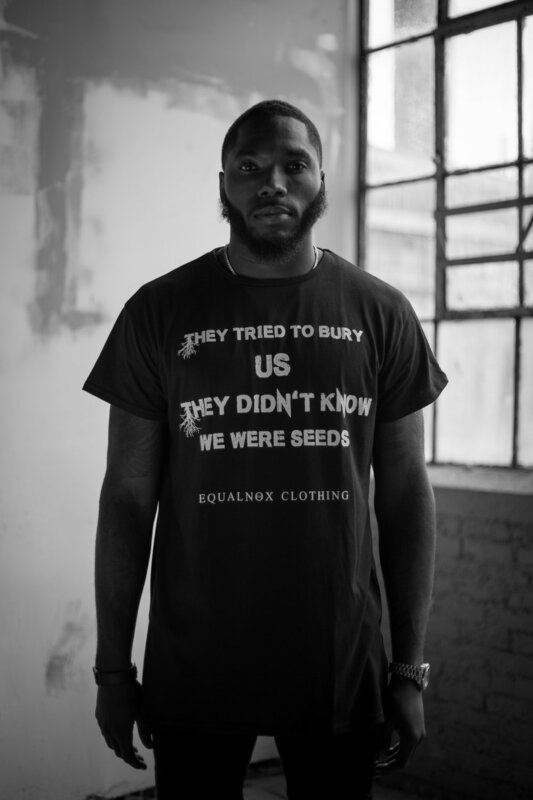 AMBASSADORS — EQUALNOX CLOTHING CO.
Josh Hawkins; also nicknamed “Hawk” was born in Winston Salem, N.C. After a successful high school career, Hawkins became a walk-on at East Carolina, so he’s used to going to work and earning his spot. His work ethic and drive is what earned him playing time; from the moment he became eligible to play in his redshirt-freshman season in 2012. Josh attended East Carolina University and Started 28 of 50 career games played at East Carolina, totaling 139 tackles (88 solo), including 3½ for a loss, a forced fumble, nine interceptions and 22 pass breakups. Following his college career Josh was signed by The Green Bay Packers as an undrafted free agent on May 6, 2016. Endless started his DJ career at 18 years young in Long Island, New York, helping a local DJ carry and set up equipment for gigs. In exchange he introduced Endless to the DJ world, and from there he was hooked. Always being fascinated by the galaxy and how it is never ending, he came up with the name Endless. Not only is it fitting for his love of space, but also for his range of sound. From reggaeton, to dance hall, to house and hip-hop. Endless' love for all kinds of music is never ending and always expanding. Is an American actor, screenwriter, producer and director. He is a member of the Wayans Family. 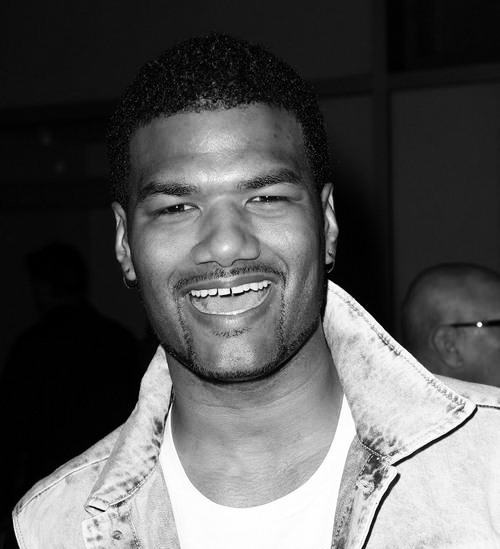 Damien Dante Wayans began his career in 1987 in Eddie Murphy's concert film Eddie Murphy Raw. He acted with his uncle Damon Wayans in Major Payne. He then went on to writing and directing. Beau Young Prince is a quintessential product of his environment. While being so heavily influenced by your surroundings could hamper one’s sound as an artist, Prince uses it to his advantage. From his earliest work to his studio debut Until Then, Beau has personified versatility. You are as likely to hear BYP rap about falling in and out of love, as you are to hear him croon about getting a Half & Half from the carry-out joint down the street. Supah Mario was born DeMario Priester on March 8th, 1989. From a very early age Supah Mario was exposed to, and captivated by, music; at the age of three, he flourished with playing the drums in his church. As time progressed, Supah Mario began “making beats and writing songs at twelve” and began to cultivate and expand in the art of music earnestly once at the age of sixteen; and now he is a state-of-the-art music producer. 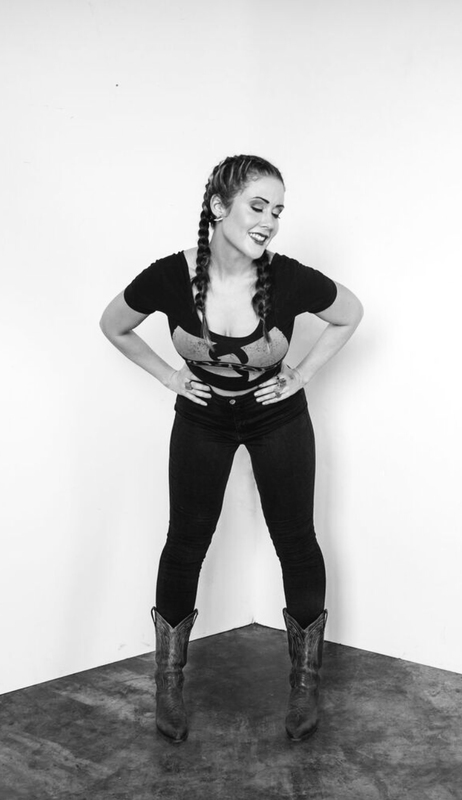 Jen Hill is a Charlotte artist and entrepreneur. A graduate of East Carolina University, she works in a variety of mediums from oils to watercolors to textile manipulation but may be best known for her chalk art that can be seen at restaurants and bars throughout town. © 2019 EQUALNOX CLOTHING CO.